This pack includes 2 x Tall and 2 x Classic height thumb grips. 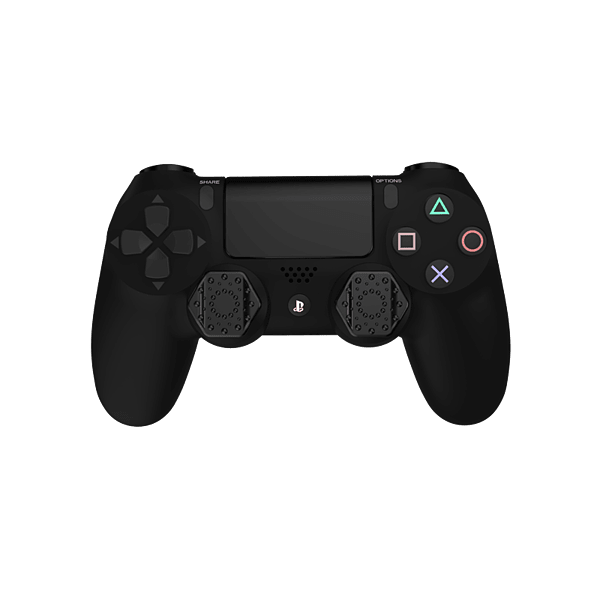 The Dragon Slay Pro-Hex Thumb Grips have been designed to ensure maximum control when playing games where accuracy is essential. 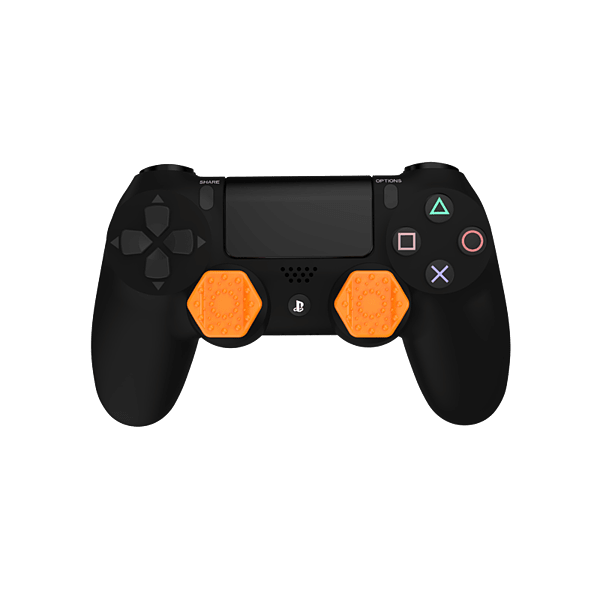 The Hexaganol shape includes a flat central area that sits close to the original thumbgrip surface while the raised sides give extra purchase when making quick or sudden thumbstick movements.